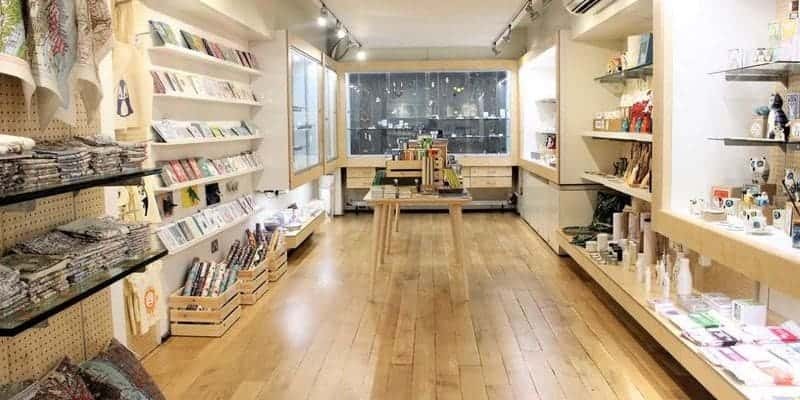 The Royal Exchange Theatre Shop has sold contemporary, unique and affordable products by independent makers and designers for over 30 years. Located in the Royal Exchange Great Hall, the Royal Exchange Theatre Shop is renowned for selling contemporary, unique and affordable products by independent makers and designers. The shop has been re-branded and we now stock fantastic new ranges. You can now find design led gifts, homewares, jewellery, contemporary craft, cards and stationery. 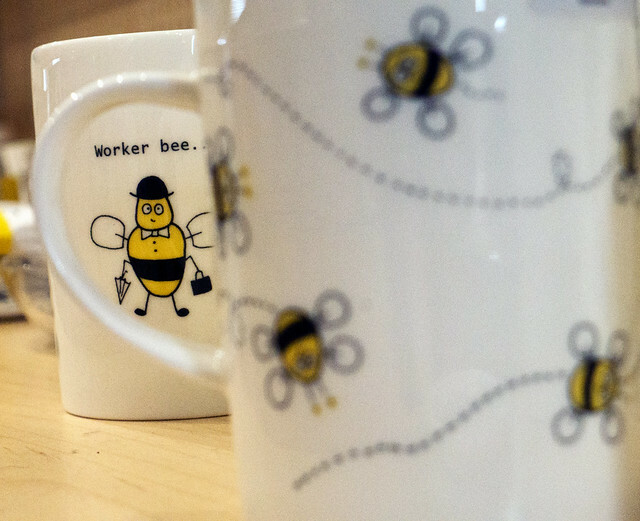 Our exclusive Royal Exchange 40th Anniversary merchandise is also available to buy in the shop. It's the perfect place to find that special gift. The Shop is open 7 days a week. Monday - Saturday from 9.30am until the start of the evening performance and on Sundays from 11.00am - 5.00pm. The Shop closes during performances, but re-opens during the interval. If you have any queries, comments or suggestions, please contact us either in person, by phone 0161 615 6767 or email.